Training Programs - eDelta Consulting, Inc.
*Please contact eDelta Consulting, Inc. for dates of scheduled courses. 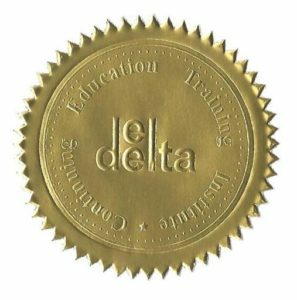 eDelta Consulting offers a series of professional education and training courses as well as informational seminars for clients and the general public. These courses are all focused on key issues and certifications in Governance, Risk and Compliance, Information Security, Financial Products, Audit, and Computer Training. For corporate accounts, any of our programs can be provided on site in order to streamline delivery and maximize attendance. We can also custom develop programs to address individual company requirements or interests. For example, information security is increasing in importance, visibility and complexity every day. eDelta can offer the IT group or IT Audit group specialized training or certification focused sessions (CISA, CISSP).